The CiCi’s pizza franchise is a restaurant business can be quite hectic, though admittedly not quite as hectic as a child care franchise. As with any food franchise, you have to ensure quick service and top quality management. If executed properly, you cannot miss the satisfaction in customer’s faces and their quite frequent repeat visits. If you are looking for satisfied, repeat customers, along with a lucrative financial opportunity, Cici’s franchise ownership is worth considering. Started in 1985, CiCi’s franchise company is based in Plano, Texas. CiCi’s has been dishing out their freshly baked pizzas for decades, mostly catering to buffet services. Their delightful offerings include more than just their signature pizzas. They also have sides including wings, soups, salads, desserts and more for everyone. Their delicious pizza and side offerings might seriously tickle and excite your taste buds enough to make you invest right away. CiCi’s franchises do things differently than other franchise business models. To Stimulate new restaurant creation among franchisees, the company started a Franchisee Partner Investment program. If you commit to a development agreement stating you will open at least two new locations within five years, you get a little perk. CiCi’s will put $100,000 of equity into your new stores. This is a huge bonus for potential franchise owners who plan to open more than one location. No need to keep wondering “How much is Kumon?”, if this is something you are interested in. But, savvy franchise investors need more financial information to make a decision. Apart from being a part of the heritage and tradition that defines the American taste, CiCi’s pizza franchise has many attractive attributes. 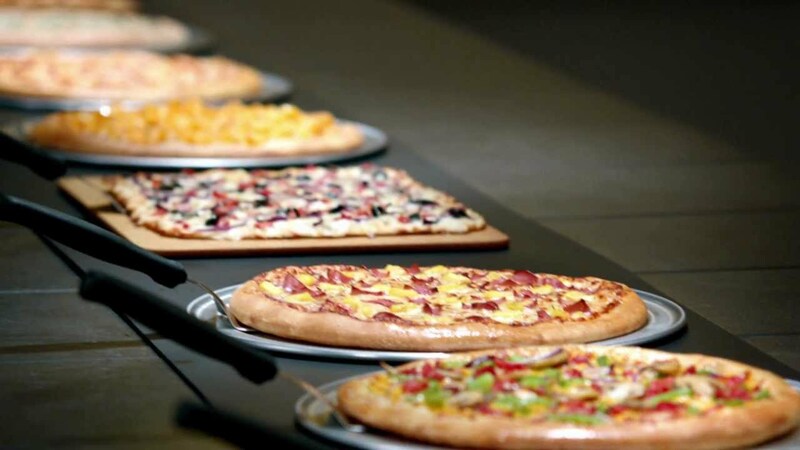 Their unique pricing model and buffet services make them different from the various pizza franchise options available. Recently, they were announced to be one of the top 25 performing brands by the Wall Street Journal. Additionally, they have committed to expand to open more than 500 outlets by 2020, increasing brand value and awareness. Finally, the franchise company provides extensive financing and incentives to business owners who want a slice of the pie. The question is, who would not want to invest in a growing pizza franchise with a track record of success? Lastly, industry experience could be a major factor in your decision to invest in a franchise. CiCi’s franchise owners receive waivers and benefits for their experience in franchise ownership. So, if you already own a franchise, you can now plan to add a successful CiCi’s pizza franchise along with your other existing businesses. Even if you do not have prior experience owning a franchise, CiCi’s might just be the start for you as well. The company has an extremely helpful and supportive team. They specialized in on-board help with your strategies and goals. By buying your own CiCi’s franchise, you can earn profits while learning and having fun, all at the same time. Another huge advantage that franchisors can benefit from once buying in, is Cici’s constant growth and improvement. This is something that will certainly help you meet your marketing goals. The top pizza company recently underwent a re-branding in order to stay current in today’s food industry. Cici’s Pizza changed to just Cici’s, and all locations got updates to their furniture, signage and interior decoration design. If you decide to become a part of this pizza franchise, you can rest easy knowing that Cici’s corporate will also be working to stay current and provide franchise owners with the most up-to-date marketing materials and designs.